Vinh received his B.S. in Nanoengineering from the University of California, San Diego in 2013. As an undergraduate, he worked in the lab of Dr. Michael Sailor on biosensing and drug delivery applications of porous silicon. In 2010, he was a summer intern for the National Nanotechnology Infrastructure Network program at the University of California, Santa Barbara in the lab of Dr. Megan Valentine. He is currently a PhD candidate in Dr. Andrea Armani's lab at the University of Southern California. 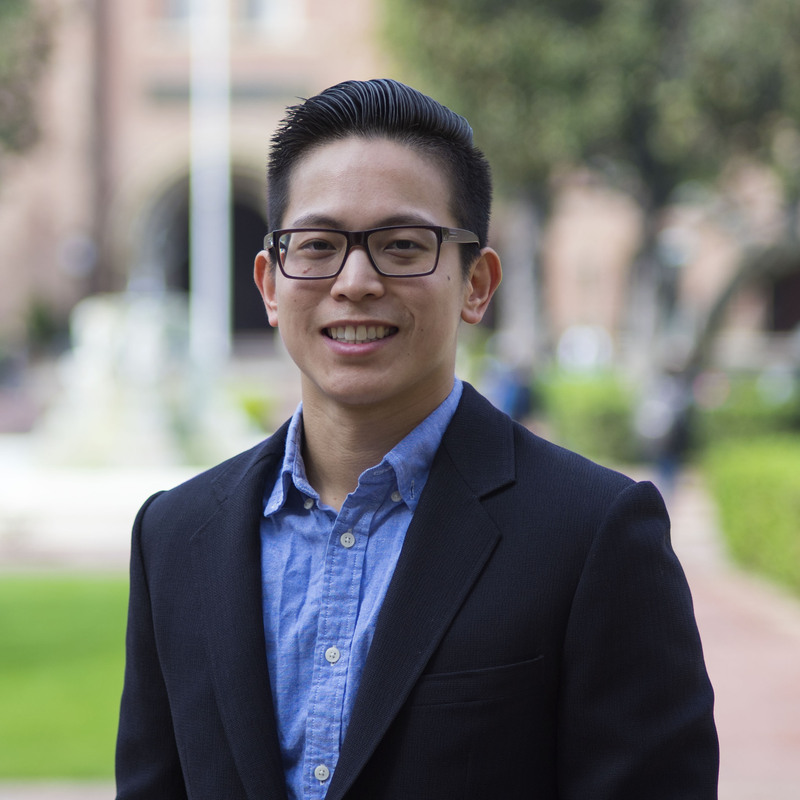 He is supported by the NSF Graduate Research Fellowship and the Viterbi Fellowship. June 2014: Vinh passed the Materials Science departmental screening exam. He is now officially a PhD student! November 2016: Vinh's paper on flexible zinc oxide nanotetrapod composites is published in Nano Letters! January 2017: Vinh passed the Materials Science qualifying exam. He is now officially a PhD candidate! Learn more about the exciting research performed in our lab. Learn more about the department of materials science and chemical engineering. 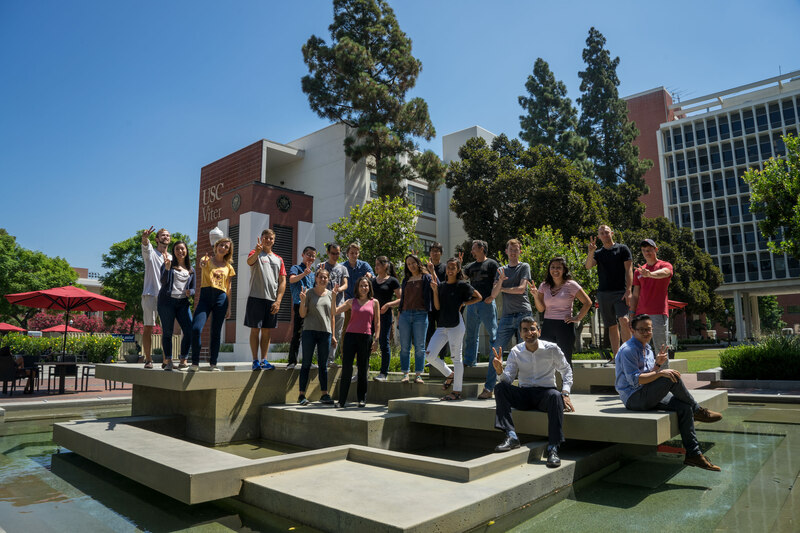 Learn more about the home of the Trojans. Fight on!